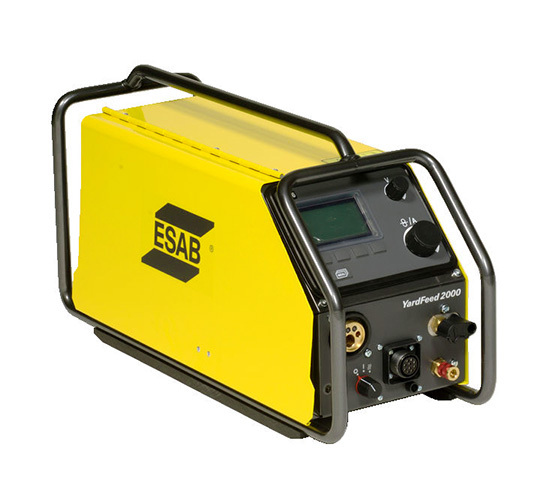 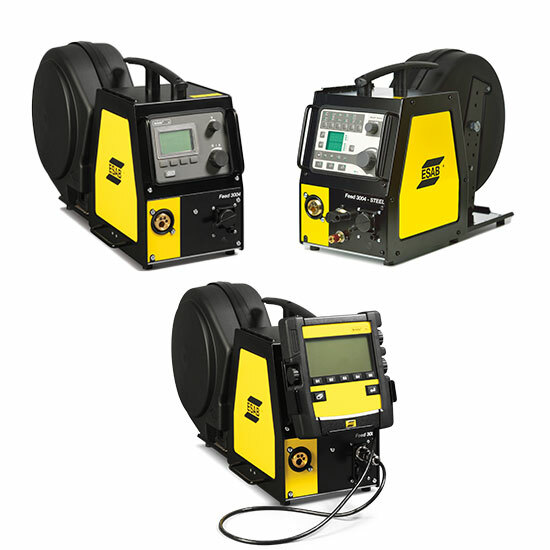 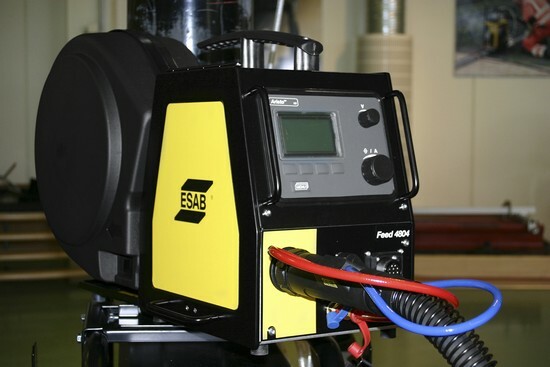 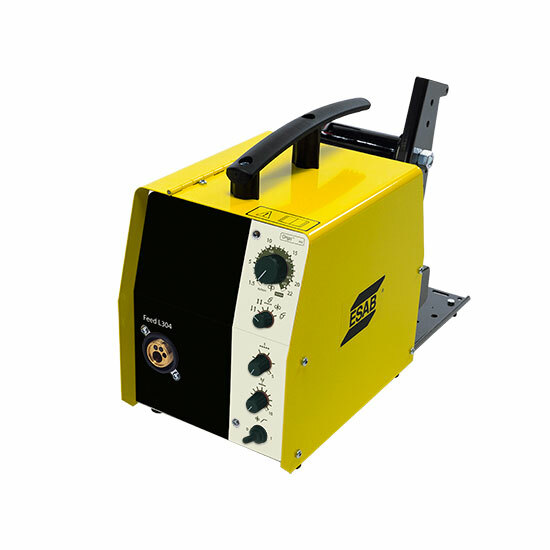 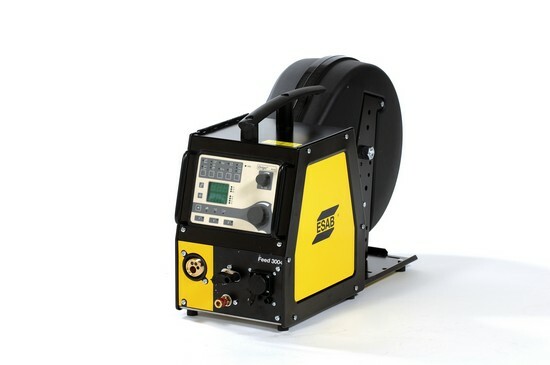 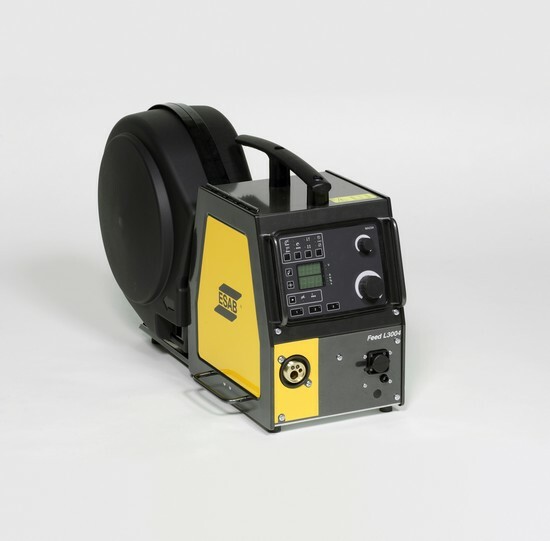 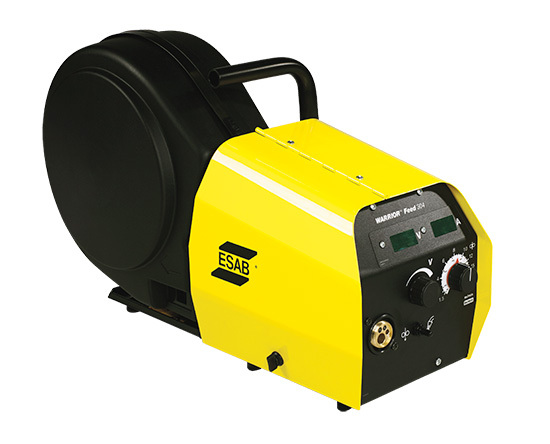 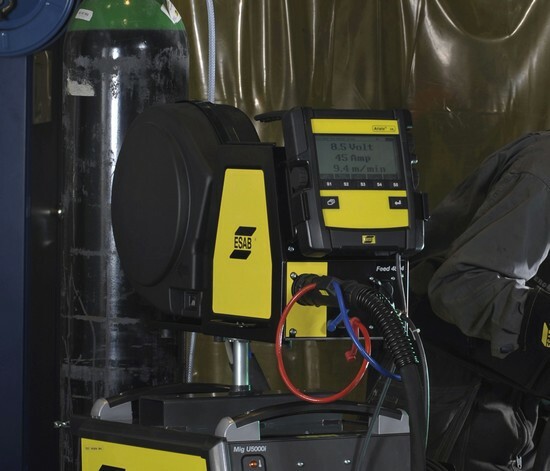 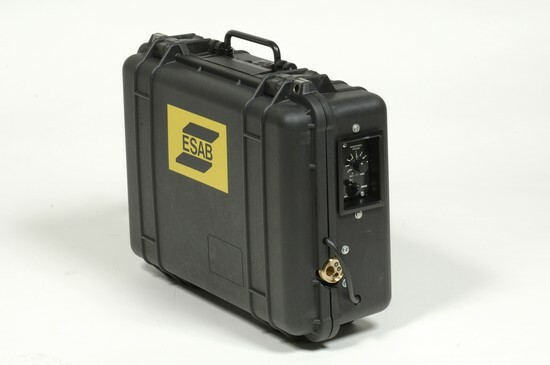 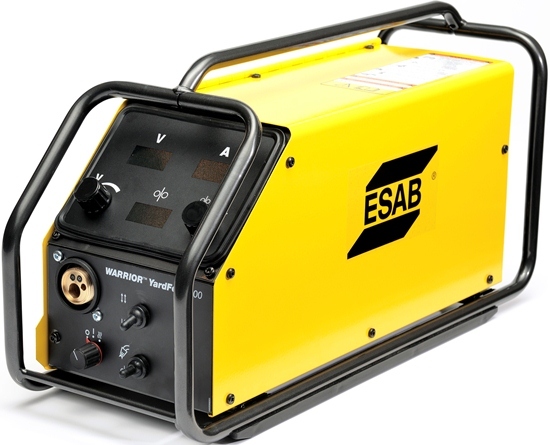 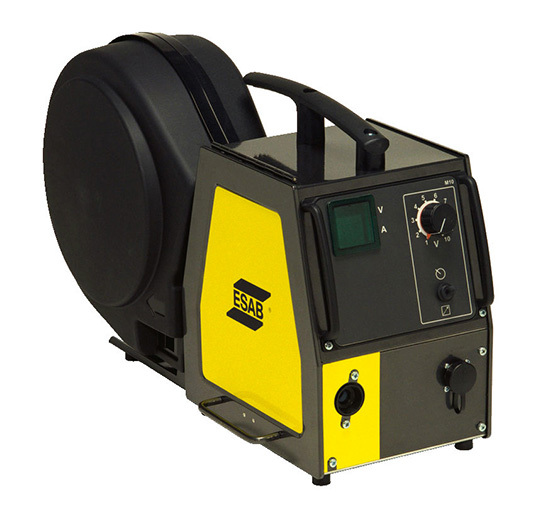 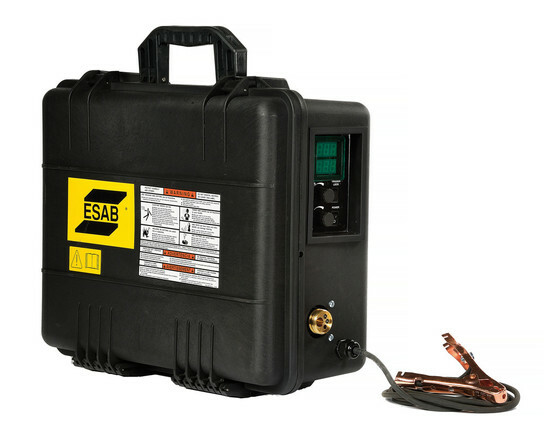 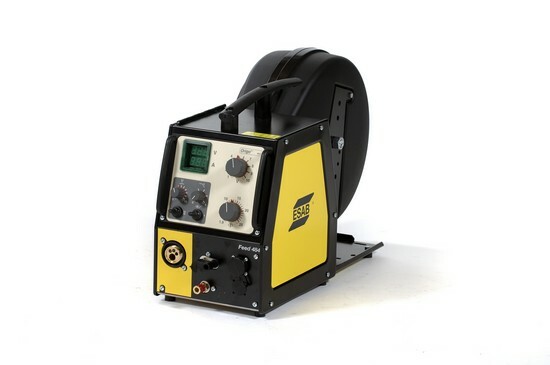 Built for harsh environments such as construction sites, pipe lines, shipyards, offshore, general fabrication, mobile welding rigs and more. 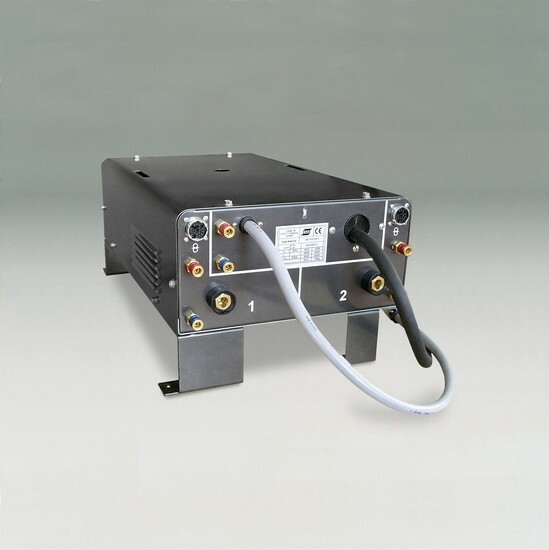 The Warrior™ Feed 304 brings you the same benefits as its partner power supply; simple functionality, rugged durability and outstanding performance for 0.8 –1.6 mm wire. 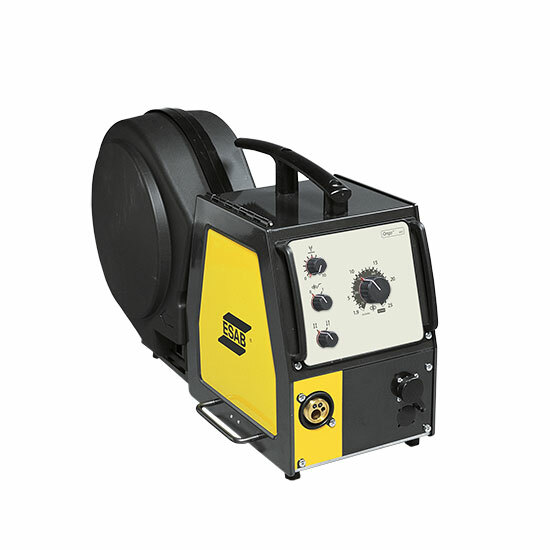 Also available in a water cooled version Warrior™ Feed 304w.